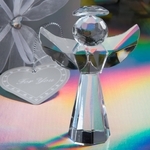 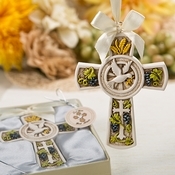 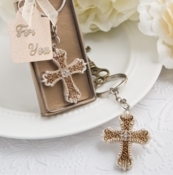 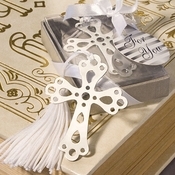 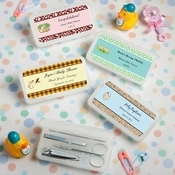 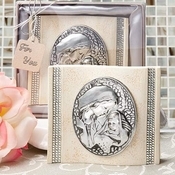 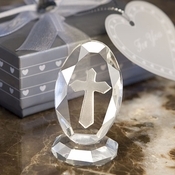 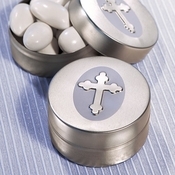 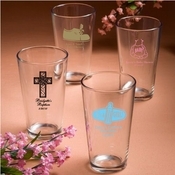 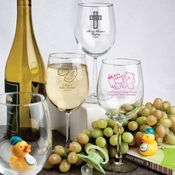 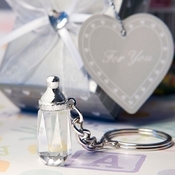 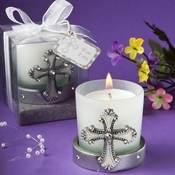 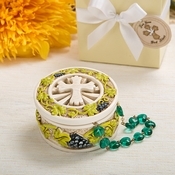 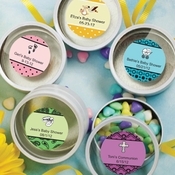 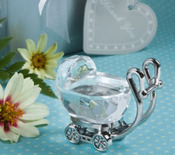 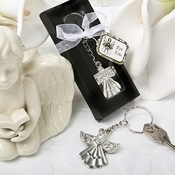 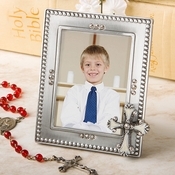 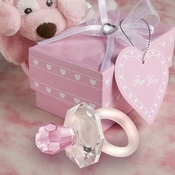 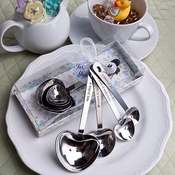 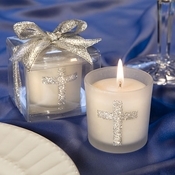 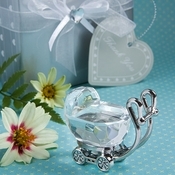 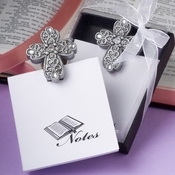 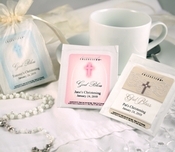 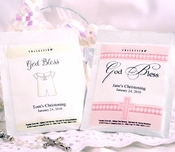 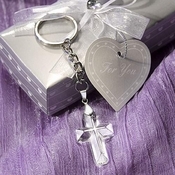 Presenting a wonderful variety of baby christening and baptism favors. 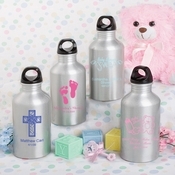 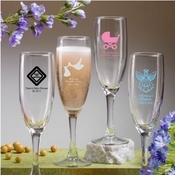 Thoroughly adorable as party decorations, these also serve as great mementos for attending your baby�s blessed celebration. 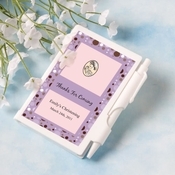 Customization options allow you to select colors, designs, and text to create tags or labels which can be affixed to the favor. 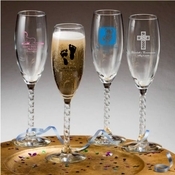 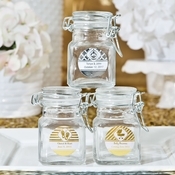 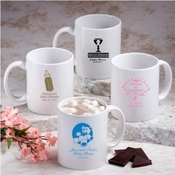 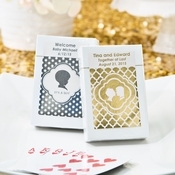 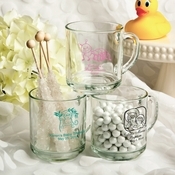 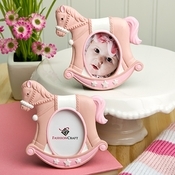 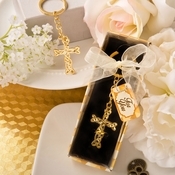 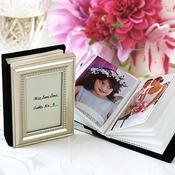 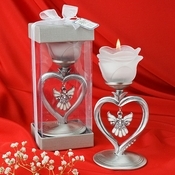 This feature adds your individual touch, making them a personal and lasting remembrance of your special occasion.